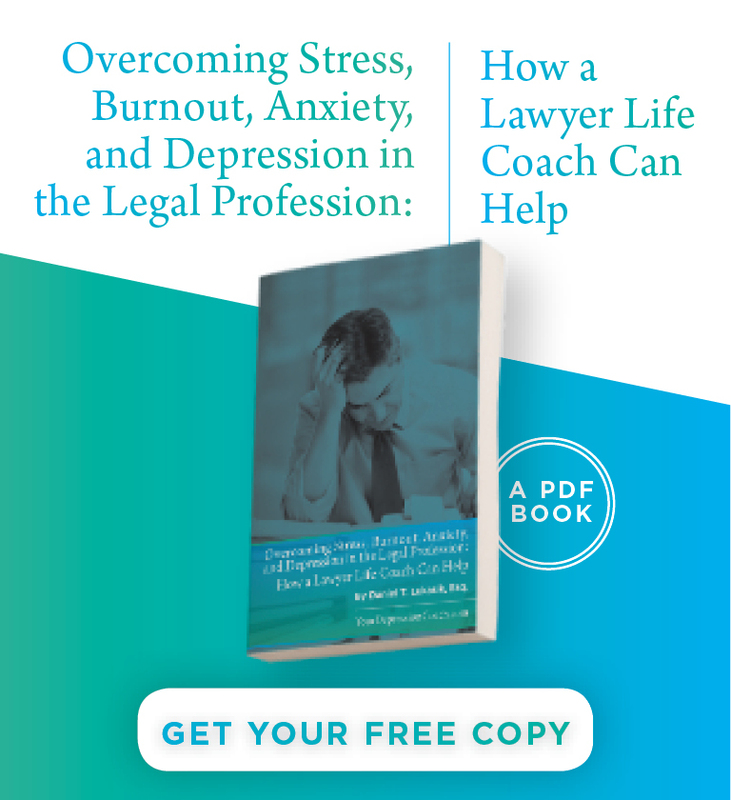 Dr. Rebecca Nerison, a psychologist and author of the ABA Web Store bestseller “Lawyers, Anger and Anxiety: Dealing with the Stresses of the Legal Profession,” says that the accumulated pressures have damaging effects if left unchecked. In this interview, she offers some practical tips for managing stress and developing the resilience to bounce back from stressful events. Read the this article. 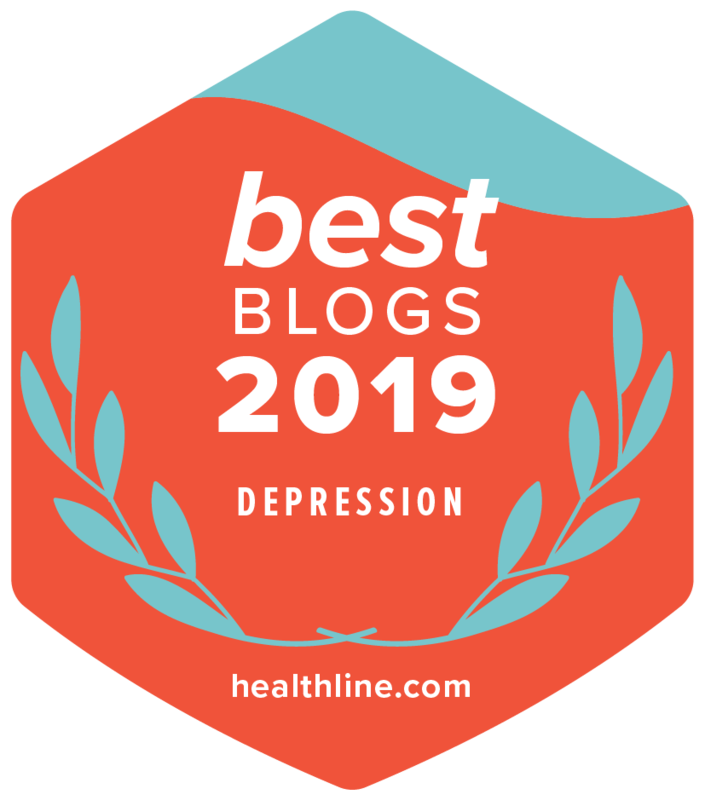 5 Ways You Can Help a Friend Suffering From DepressionWill Meditation Help Stressed-out Lawyers?